At breakfast enjoy the sunrise with your family. At Unique Resorts, there is a stunning view from each balcony. 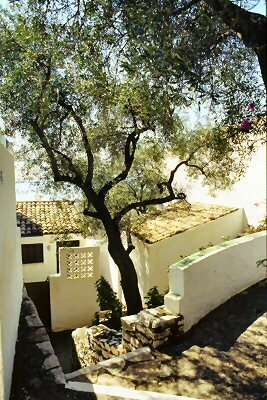 The magic of this lovely Greek island creates quiet moments and peaceful feelings.